was ready to try anything as long as it had "moisturising" written on the label , I went as far as getting a glycerine bar soap which did absolutely nothing for my skin. 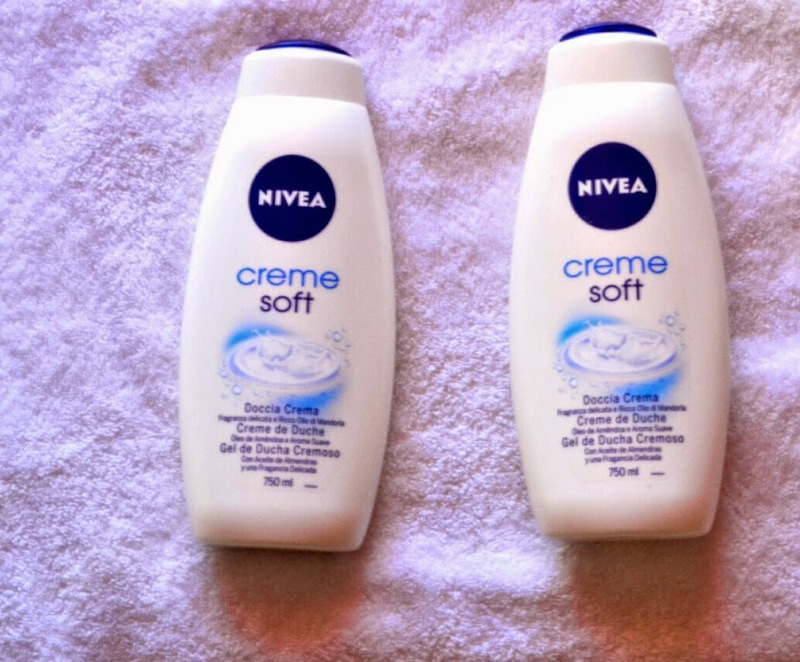 Eventually I went looking for a shower cream/ gel and decided to try the nivea brand. In the past I have used Dove and Olay brand of shower cream and they were pretty much okay. But this time it's the nivea brand that I'm currently loving this time. 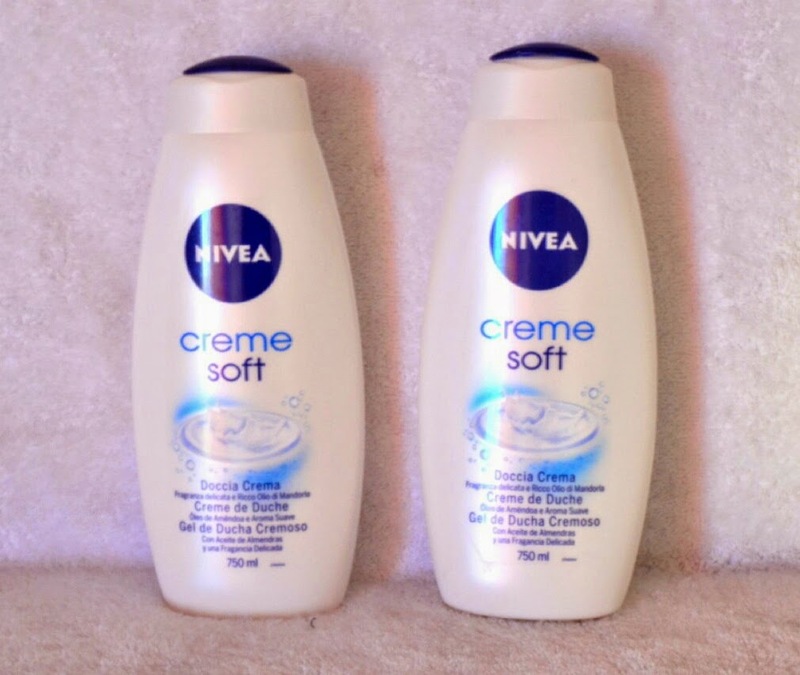 The nivea cream soft shower cream is a moisturising shower cream . It has almond oil and glycerine as part of its ingredients, this shower cream does exactly what it says on the bottle - " moisturise" my skin doesn't feel dry the moment I step out of the bathroom,even after drying up with a towel it still leaves the skin feeling soft, something I never got from the glycerine soap I got earlier. I am already on my second bottle which is a 750ml,and thats how much I'm loving it. 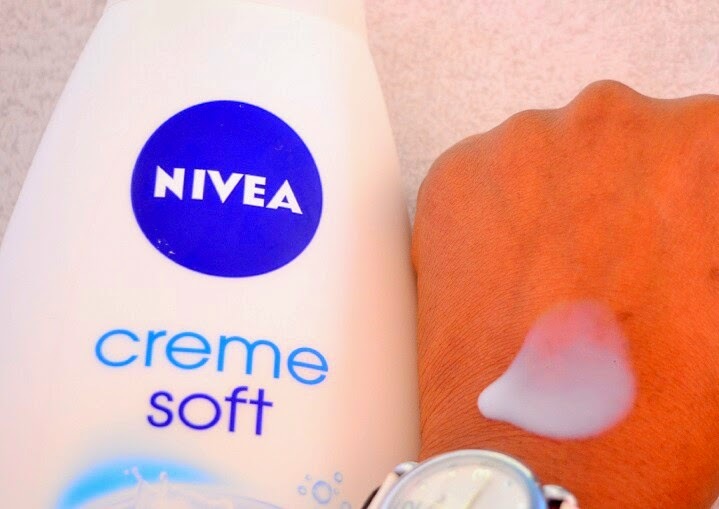 There is also a Nivea In-Shower body moisturiser that is applied on the skin just before getting into the shower ,that particular one I have to try and see the difference since it has so many great reviews. HAVE YOU TRIED THIS SHOWER CREAM ? WHAT BATHROOM ESSENTIALS DO YOU USE AGAINST DRY SKIN? Wow definitely going to try this sometime! Would love if we could keep in touch--would you like to follow each other on bloglovin'? I already used this and I love it! I used this before and it was amazing ! I love Nivea beauty products! I never tried these before but I am thinking of switching some products, I might need to try these! I tried it and I love it! Nivea has great products. It is hard to find products that moisturize really well! I would love to try this one!